Loki's kofia, chapeo. I found this on tumblr. 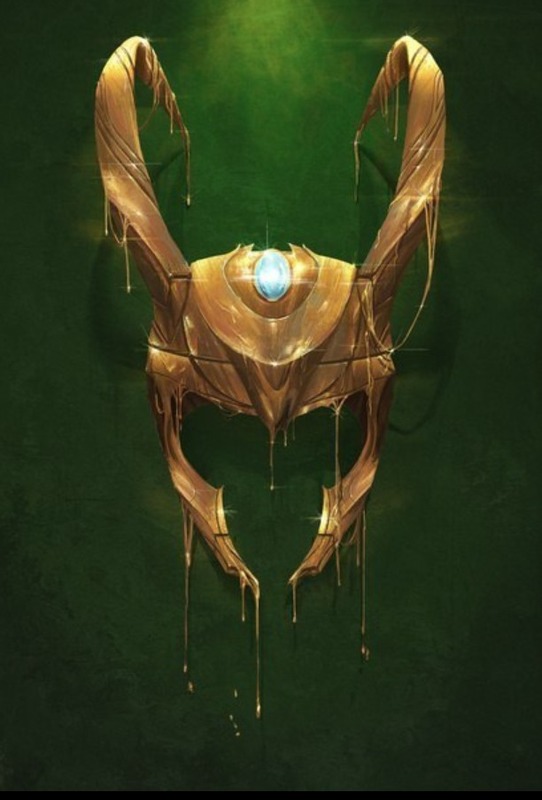 I don't know if someone has already ilitumwa it and if so I do apologize.. HD Wallpaper and background images in the Loki (Thor 2011) club tagged: loki tumblr fanart thor 2011 avengers. I found this on tumblr. I don't know if someone has already ilitumwa it and if so I do apologize. That awkward moment when wewe realise that Loki has been mimicking your profaili pictures. wewe Were Made To Be Ruled!